Pupil Premium is additional funding given to schools in an effort to raise attainment between children from low-income families and their peers, plus for children in care. Dartford Primary Academy is able to decide how to spend Pupil Premium funding to ensure that suitable additional provision is in place for individual pupils. The academy is held to account as to how we spend the additional funding to support pupils from low income families and this is published on our website annually. It is, therefore, really important to make sure all children who qualify are registered for free school meals even if you choose to send a packed lunch for them. Children in KS1 are all now entitled to a free school meal, however it is important that children who are eligible are still registered by parents/guardians so that the additional funding is provided. In making provision for socially disadvantaged children, we recognise that not all children who are eligible for Pupil Premium funding will be socially disadvantaged. We also recognise that not all children who are socially disadvantaged are registered or qualify for Pupil Premium. 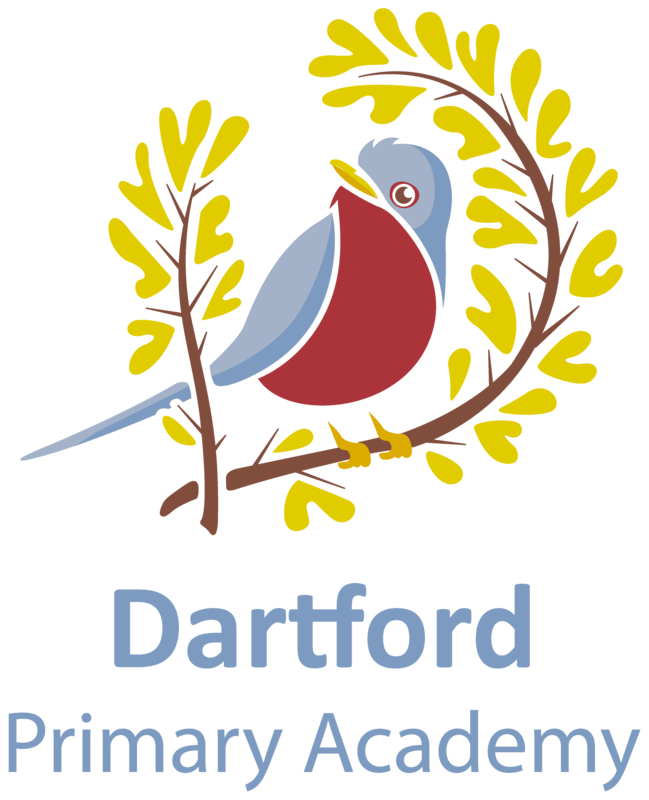 We reserve the right to allocate the Pupil Premium Funding to support any child or group of children Dartford Primary Academy has legitimately identified as needing additional support to achieve improved outcomes in learning and/or well-being.